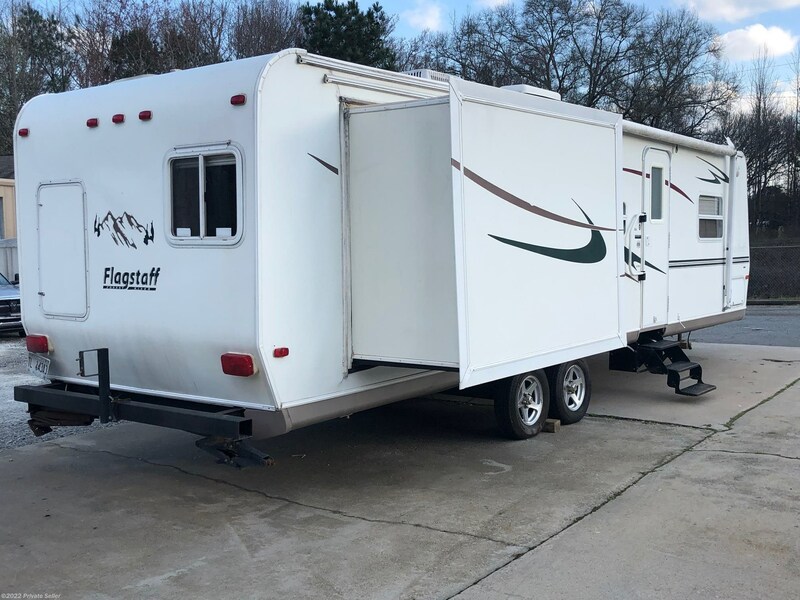 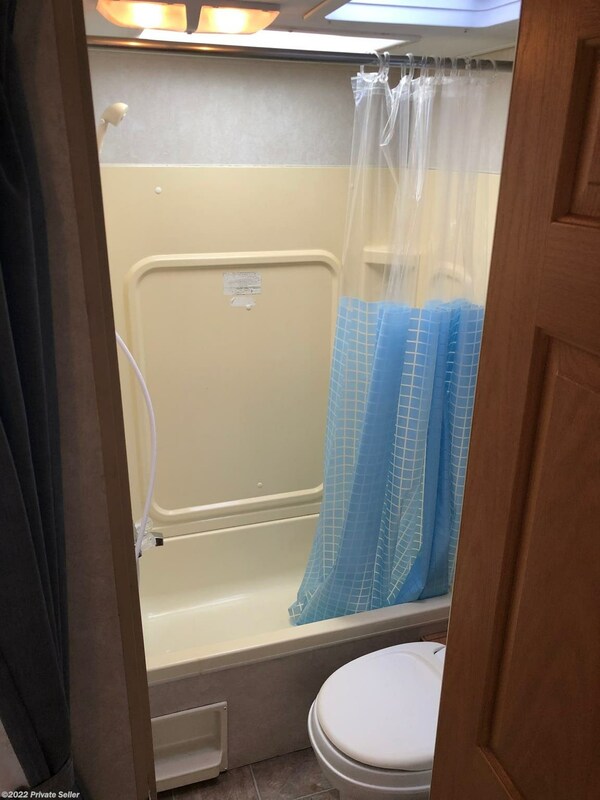 2005 Forest River Flagstaff Travel Trailer, Model 831BHSS Aluminum Super Lightweight Structure, 31ft long, 2 slides, sleeps 9, New Awning, new slide seals, new tires, new battery, New roof in 2014. 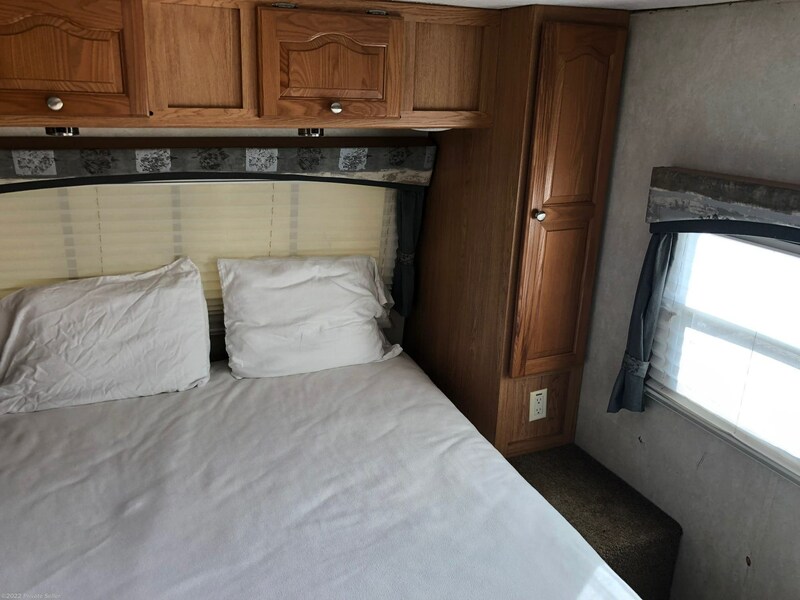 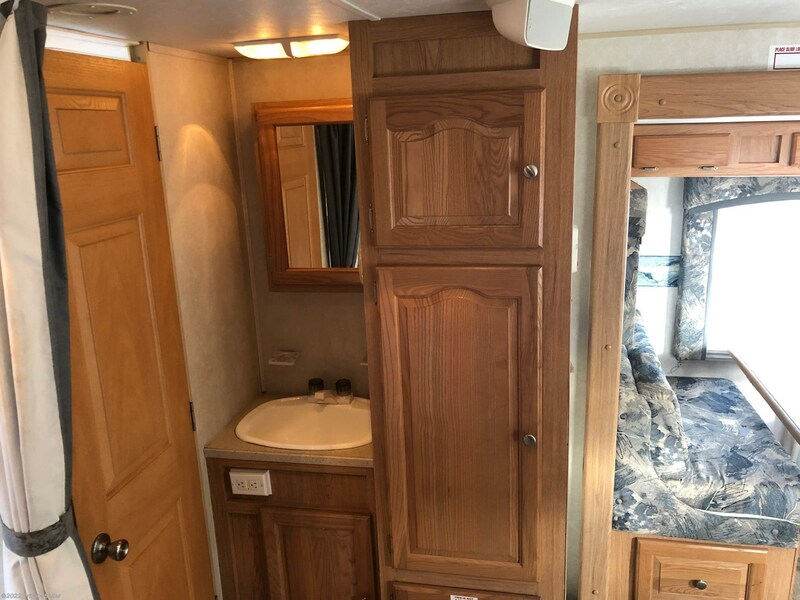 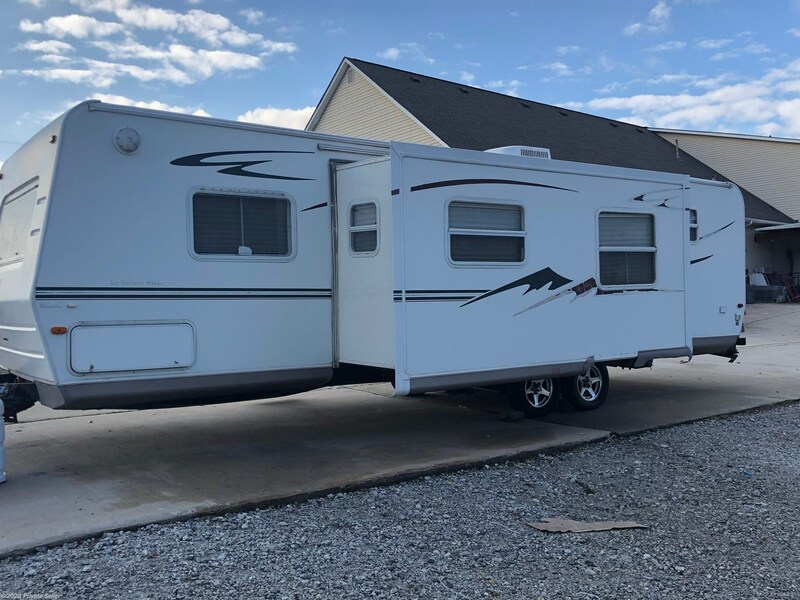 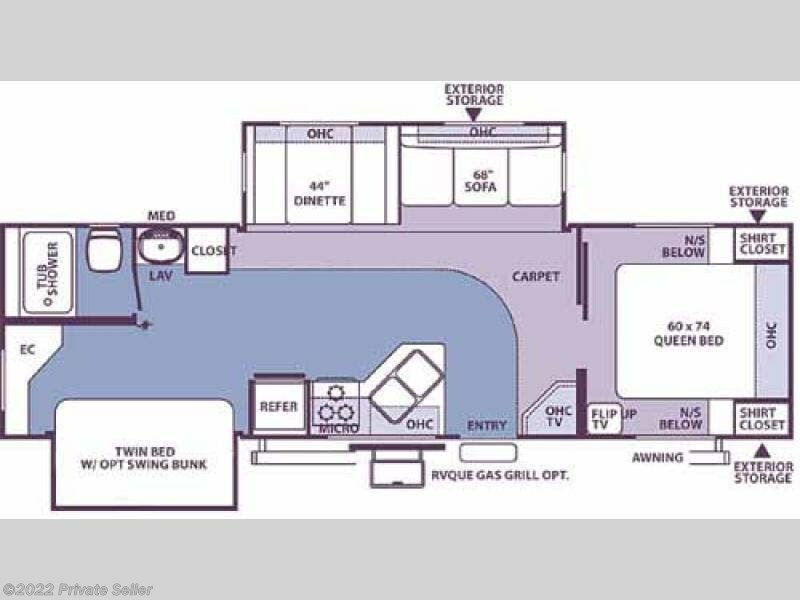 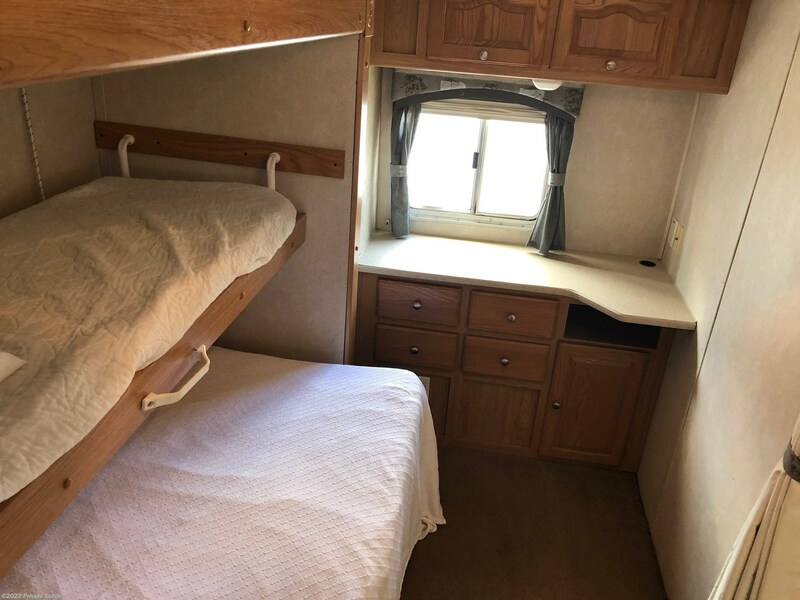 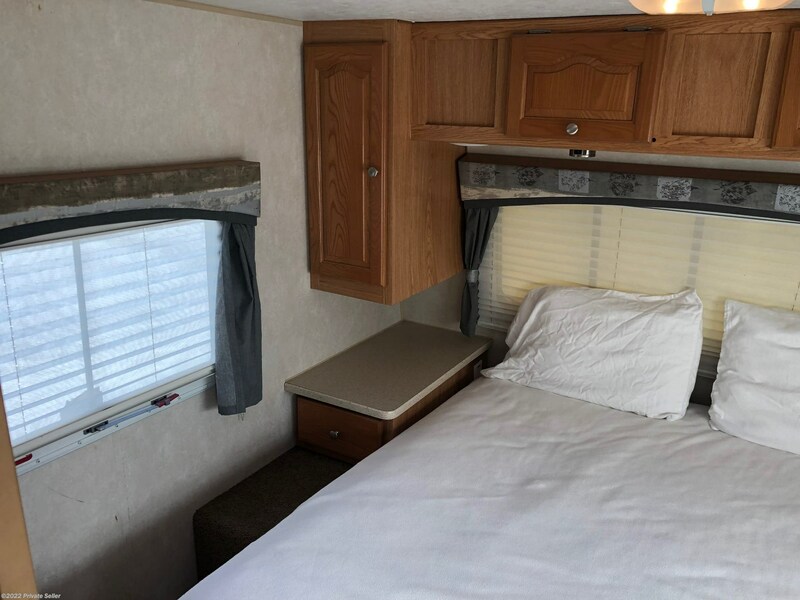 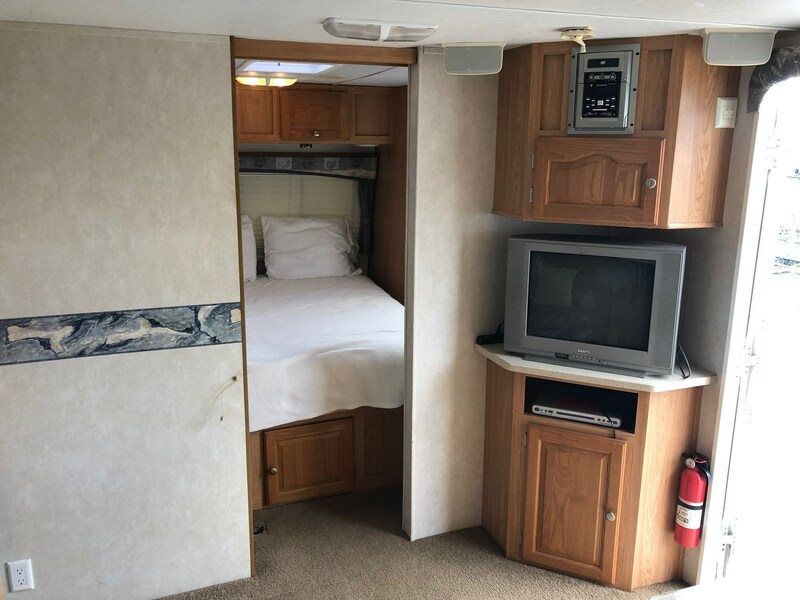 Sleeper Sofa, Front Queen Bed, Rear Double Bed with Bunk above, Dinette folds to sleeper, Three Burner Cook-top with Gas Oven, Gas/Electric Frig, Microwave, Tub/Shower combo. 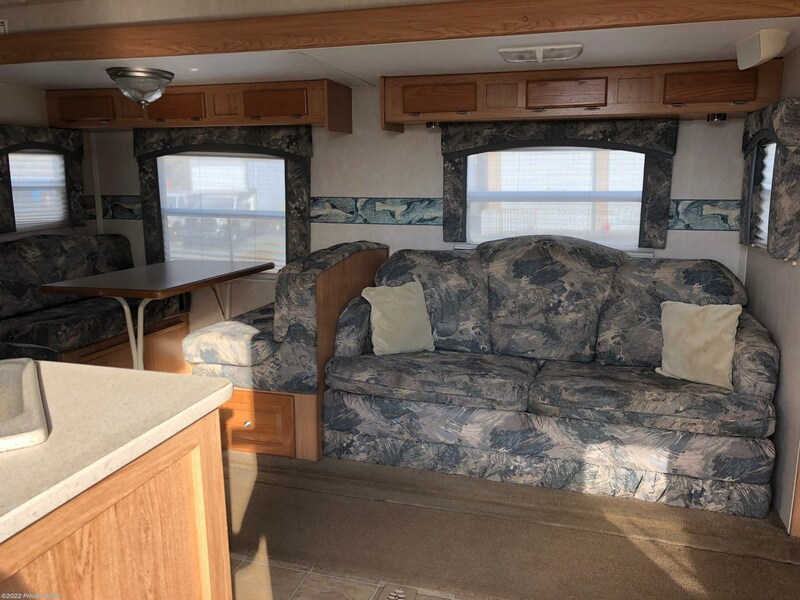 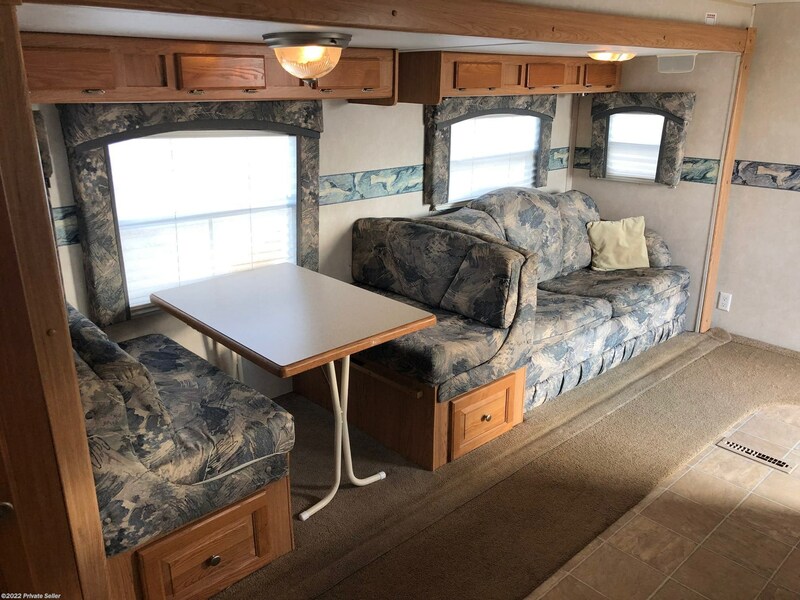 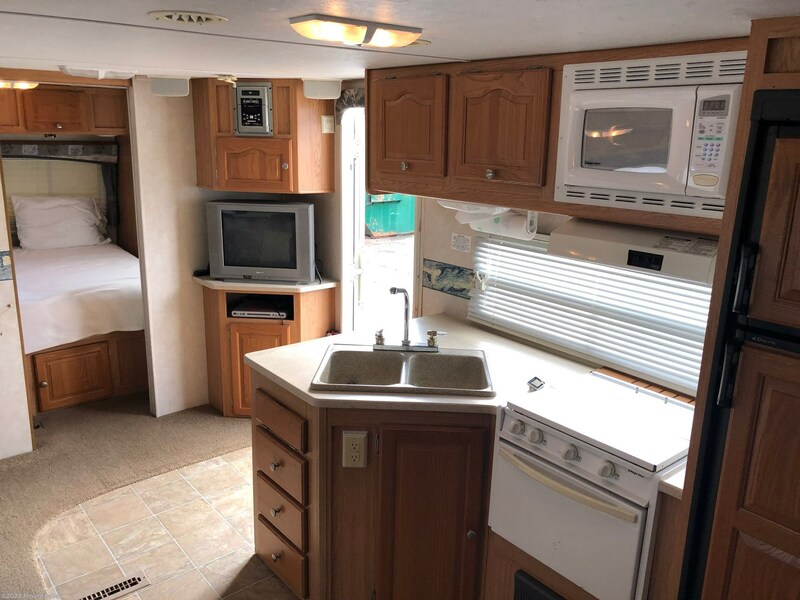 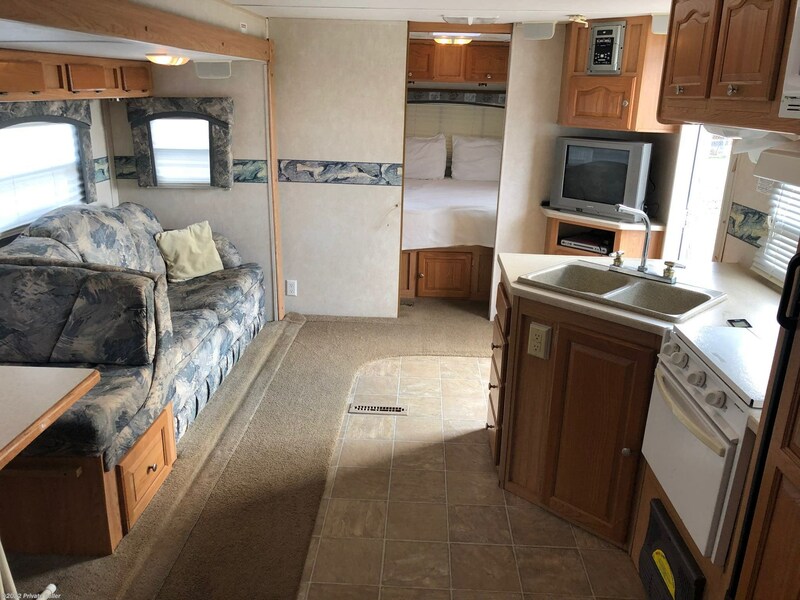 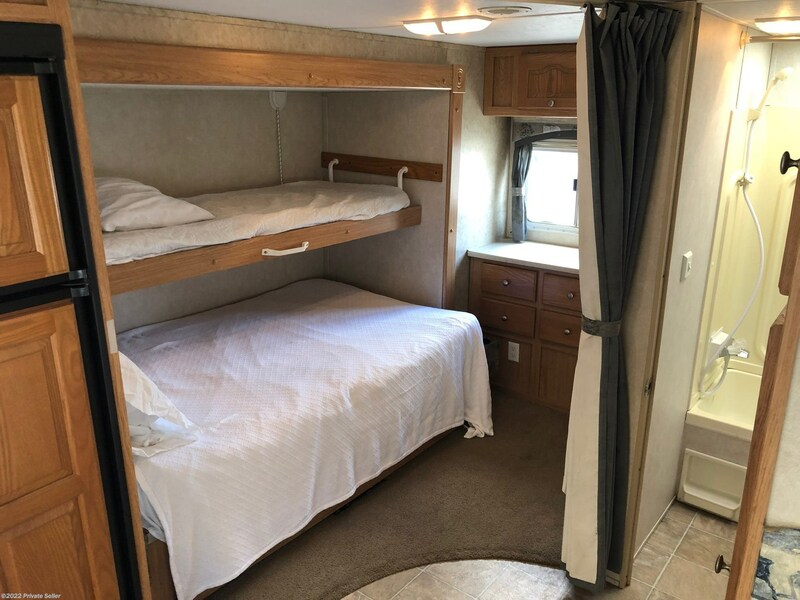 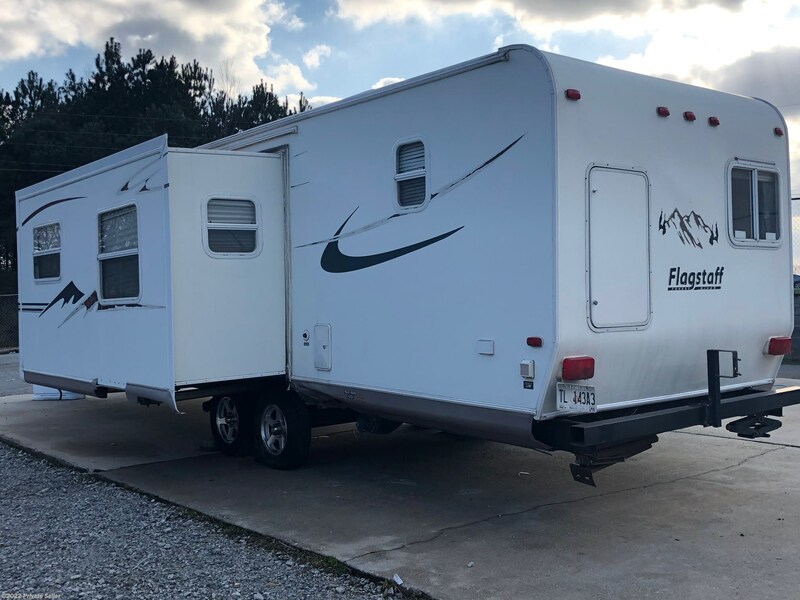 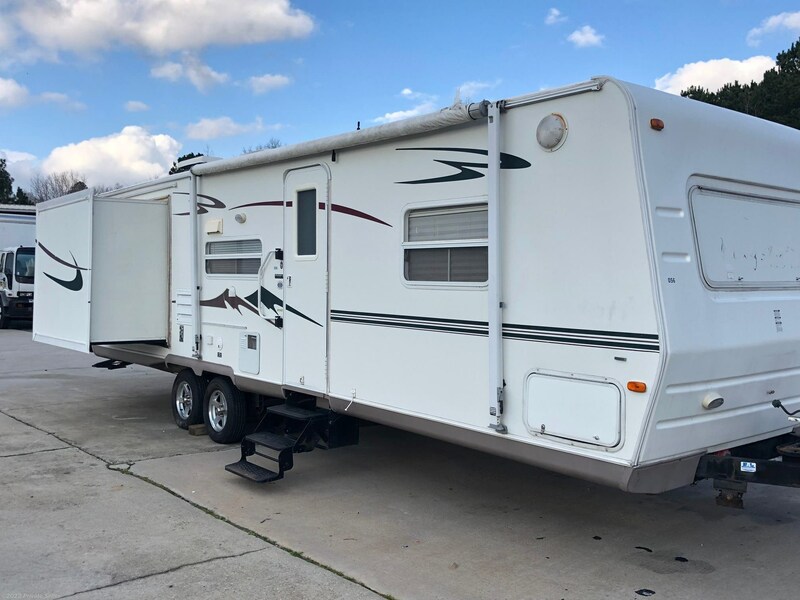 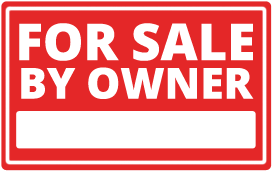 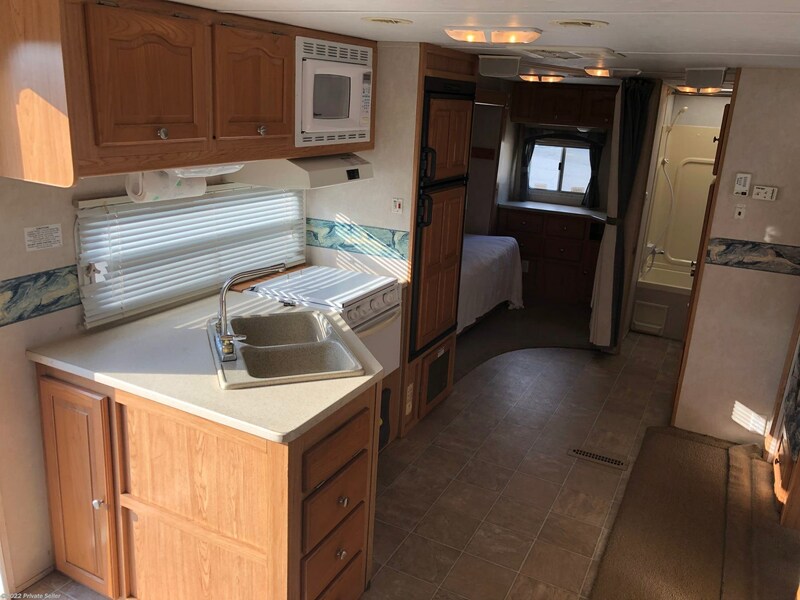 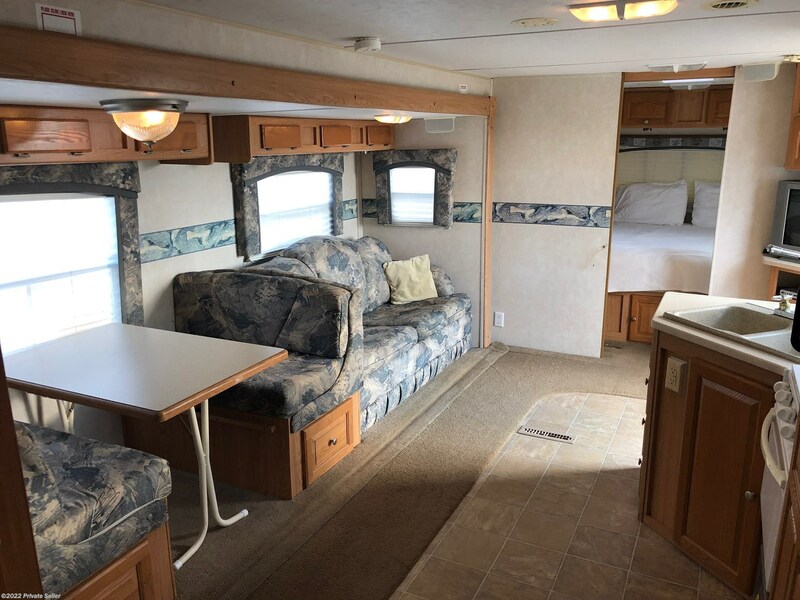 Check out Stock # - 2005 Forest River on forestriverrvsource.com!